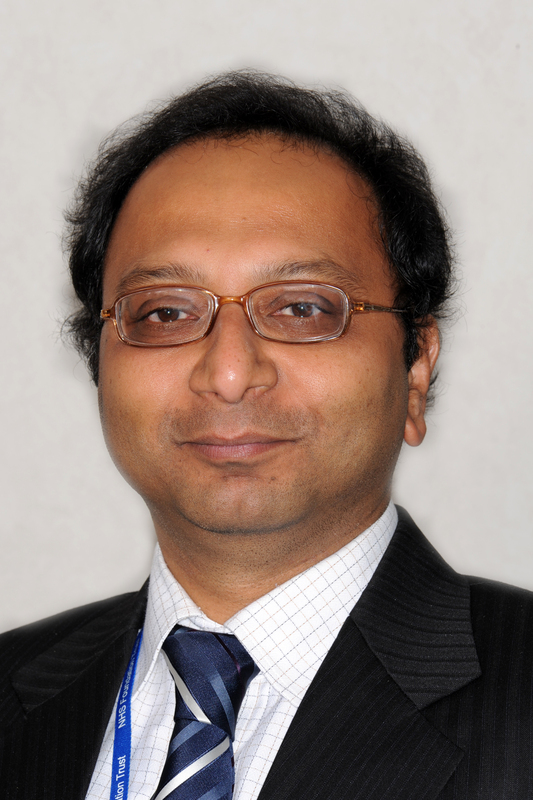 Moulinath Banerjee is currently working as Honorary Clinical Lecturer at University of Manchester, UK. He is a keen clinician, with special interest in managing patients with diabetes in pregnancy and with insulin pump and other technological novelties alongwith calcium and bone metabolic diseases. He enjoys both clinical teaching and clinical education and research. He is involved in both academic and industry-funded clinical studies. The research interests are mainly geared towards cardiovascular disease in young adults and aortic stiffness in health and disease.